The Polyco Rigmaster Double Palm Chrome Rigger Gloves LR143DP are a chrome leather rigger safety glove that have been designed with an additional layer of leather across the thumb, forefinger and palm ensuring extra protection for the wearer. Comfortable, easy fitting and durable, these gloves are ideal for a range of manual work such as engineering, construction and manufacturing. 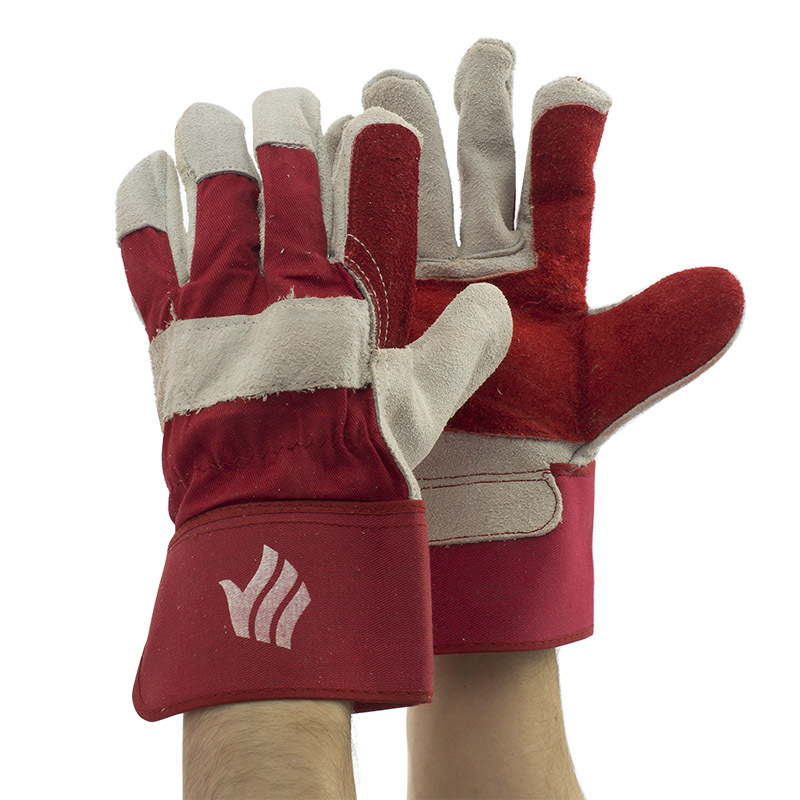 The Polyco Rigmaster Double Palm Chrome Rigger Gloves are supplied in a universal size that should suit most users. The gloves are designed to be slightly loose on the hands, providing easy donning and doffing, but potentially making them ill-suited to tasks requiring high levels of dexterity.